Circus skills- some of us have real talent! Year 6 took part in a cookery workshop this week We made sweet and sour meatballs and vegetable chow mein- it was delicious- Mrs Judd tried them all! This term, our Topic is Space. Welcome back- we hope you all had a restful break. This term, our science focuses on animals and plants and ways of classifying them. 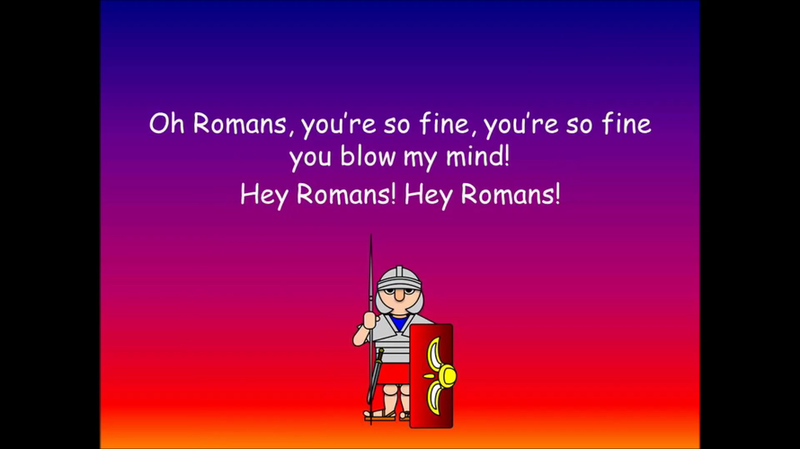 Our topic is the Romans. We are starting to learn the songs from Joseph and the Technicolour Dreamcoat ready for our production. Science this half term is electricity. We are making circuits and investigating what happens when we change components. We will be finding out about how electricity is produced. This term, our topic will be Ancient Egypt. As part of our DT work we will be designing Joseph's coat of Many Colours. Remember- Thursday will be our first swimming lesson. Don't forget your towels, hat and costume. Parents/ carers- we really need helpers to walk both ways to the pool. Please let me know as soon as you can, if you can help.